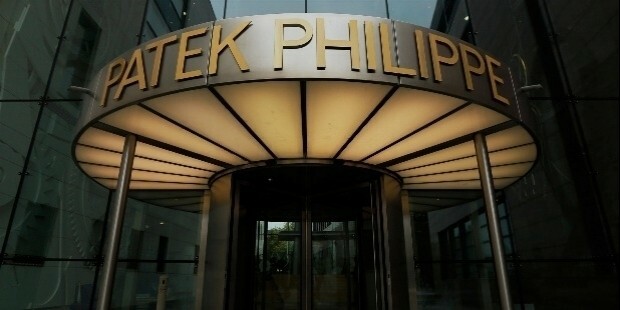 Patek Philippe & Co is a family owned business which is a part of the watch making tradition of Geneva. It was established in 1839 and is one of the oldest family-owned watch manufacturers in Switzerland. Its watches are in great demand worldwide due to the perfection of their movements that is made in-house; its old watches fetch huge prices at auctions. 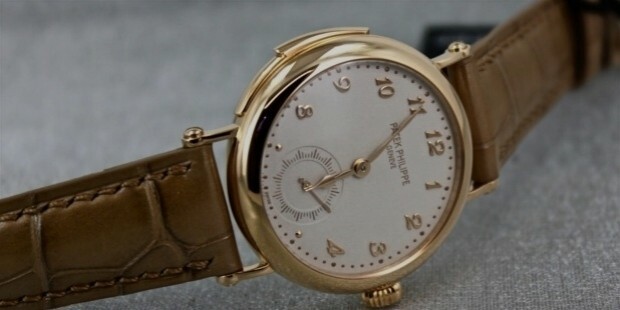 The co-founder of Patek Philippe, Francophone Antoine Norbert de Patek was born in Poland as Antoni Patek de Prawdzic. He changed his name on installation in Switzerland. He along with Francois Czapek founded the legendary watchmaking company which at that time was called Patek, Czapek and Cie. They made the first pocket watches in 1839 with numbers 63, 64 and 65. The first customer was Madame Goscinska. In 1844, Antoine Norbert de Patek met Jean Adrian Philippe in an exhibition in Paris, France. Philippe was awarded a bronze medal for his pioneering keyless winding and hand settling system. 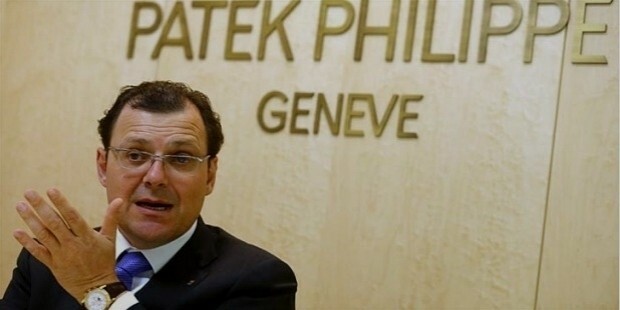 Philippe was invited to Geneva by Antoine in 1845 and a new company was formed by them Patek & Cie. The company was relocated to 15 Quai des Bergues. The old company went into liquidation. 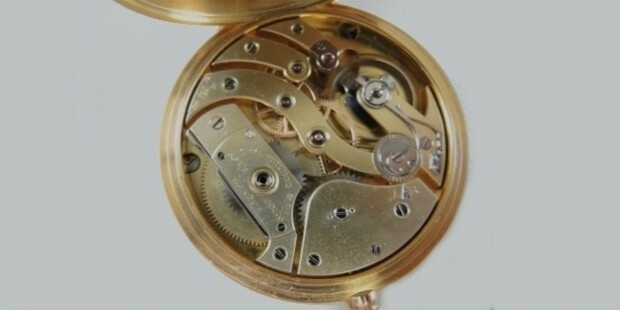 It produced its first pocket watch with keyless stem-winding and hand-settling system. 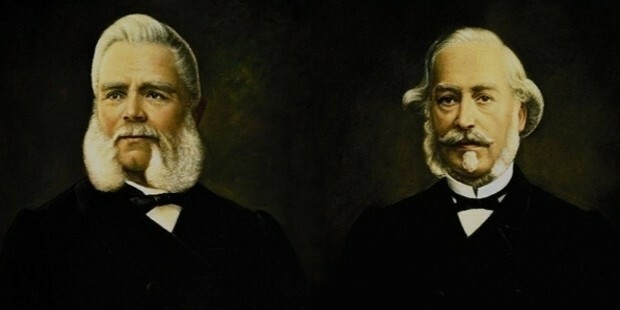 In 1851, the company was renamed Patek Philippe & Co.
Patek Philippe & Co. is highly valued by watch collectors because of its expertise in making movements. It has three types of movements-manual winding, self-winding, and quartz movements. Time is adjusted in manual winding by moving the crown. The tensioned mainspring drives the wheels inside. In self-winding, the wrist movements help wind the mainspring with the help of a rotor. Patek Philippe has been making this winding since 1953 and has developed the most sophisticated ones. It also pioneered quartz movements in 1948 and has the same precision as its hand wound watches. 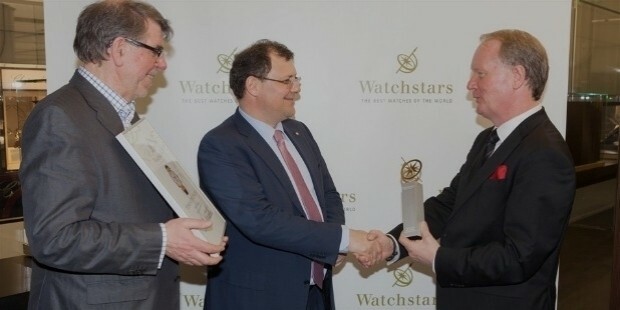 Patek Philippe is known for its innovative zeal and has 80 patents to its credit. It has patents for photoelectric cell (1954), adjustable fixing system, linear digital time (1959), time zone mechanism (1959-62), Caliber 240 (1977), instantaneous perpetual calendar (2008) to name a few. It produces a range of men’s watches, ladies watches, and pocket watches. To women’s watches, it adds gold and diamond jewelry to make them appealing. It recently introduced Calatrava 7200/200R featuring 142 diamonds in two staggered rows. Watches are made of white gold, yellow gold, platinum, rose gold, and stainless steel. They are unique for their features- chronograph, moon phase, annual calendar, world time, tourbillon, and perpetual calendar among others. 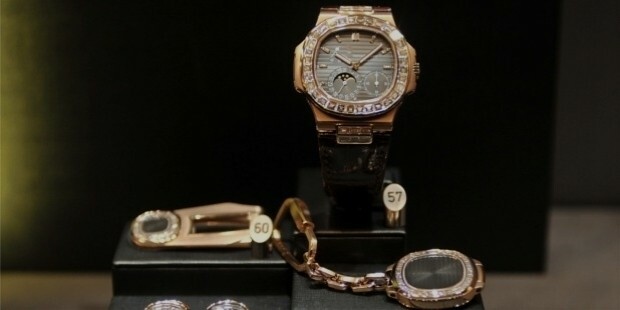 Patek Philippe makes jewelry with the same precision and craftsmanship suitable for men and women. They are made of 18 karat yellow, rose or white gold. They are topped with precious stones such as lapis lazuli, onyx, agate, and diamonds. The company is presently run by the Stern family who became part of the company in 1932 when Jean and Charles Henri Stern invested in the company. Charles became the Chairman of the company in 1935. 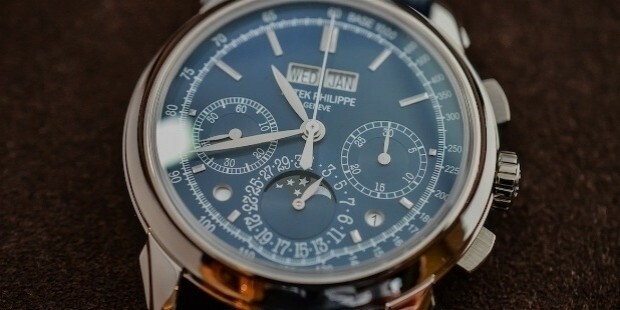 Patek Philippe is credited with the development of first Swiss wristwatch in 1868. The customer was Countess Koscowicz of Hungary. It was set in a bracelet of yellow gold. It won the Astronomical Observatory of Geneva Award in 1880 with its pocket chronometer with lever escapement. It started to use the Geneva Seal of quality since 1886 until 2009 when it was replaced by Patek Philippe seal. 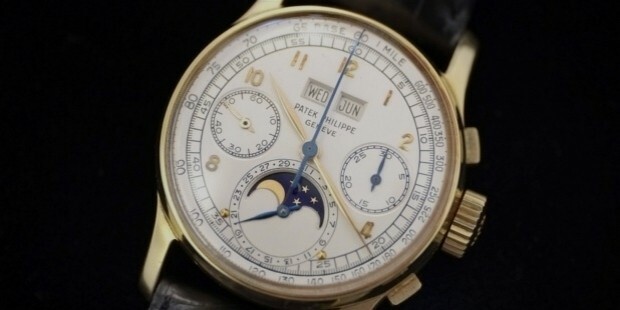 Patek Philippe commands huge premiums at auctions. Recently, a Patek Philippe reference 1518 sold for $11 mn at an auction- setting a record topping the Patek 5016 bids of $7.3 mn.